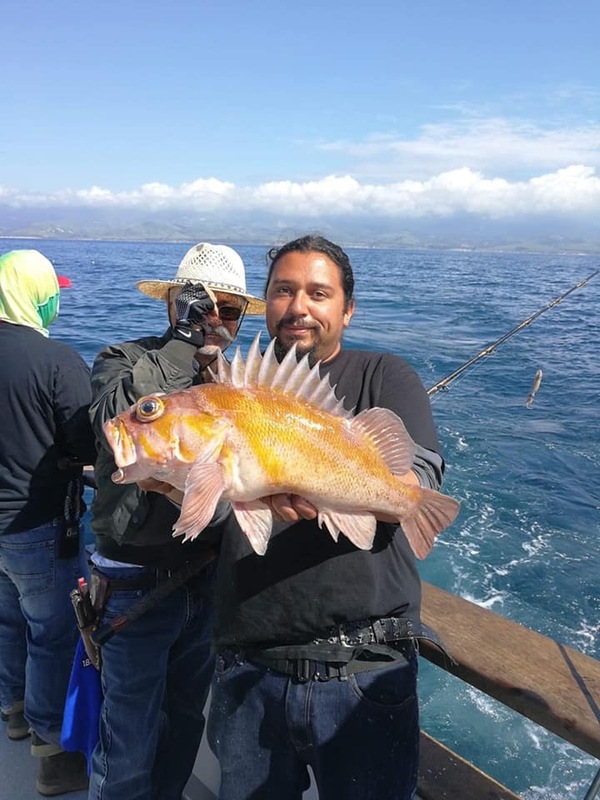 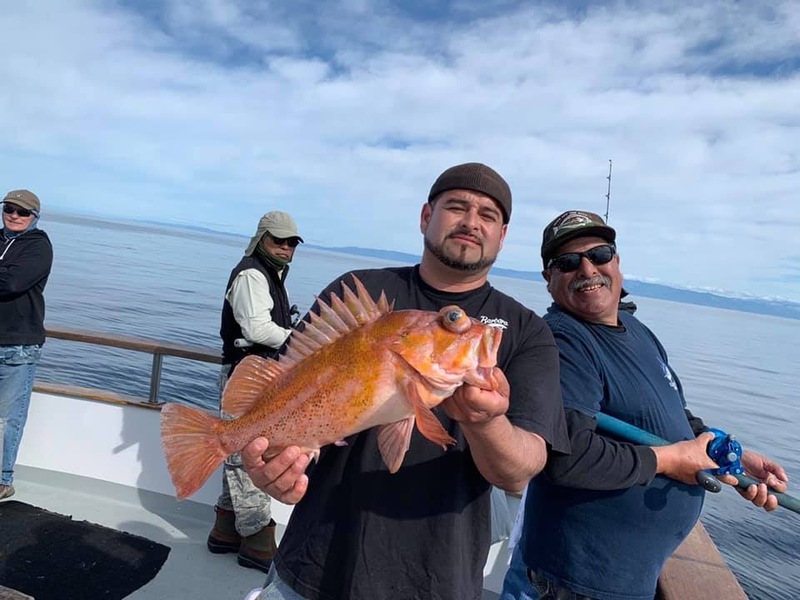 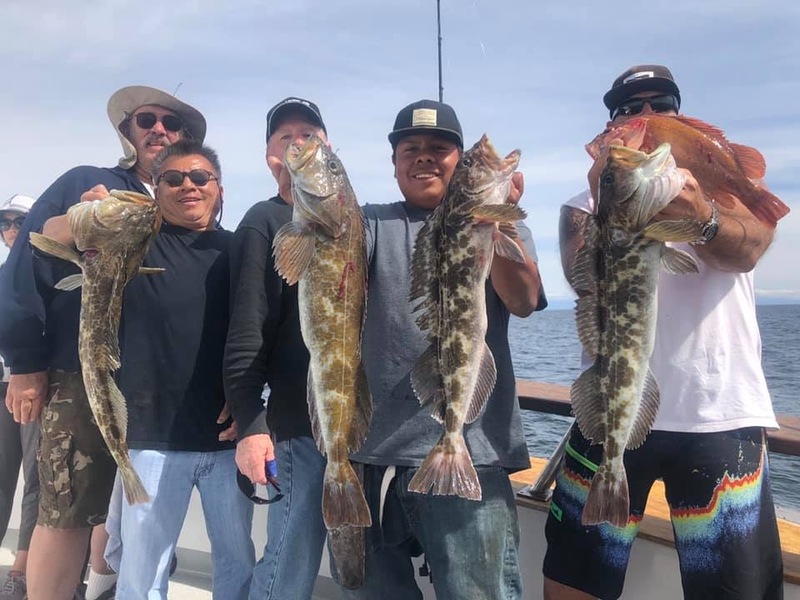 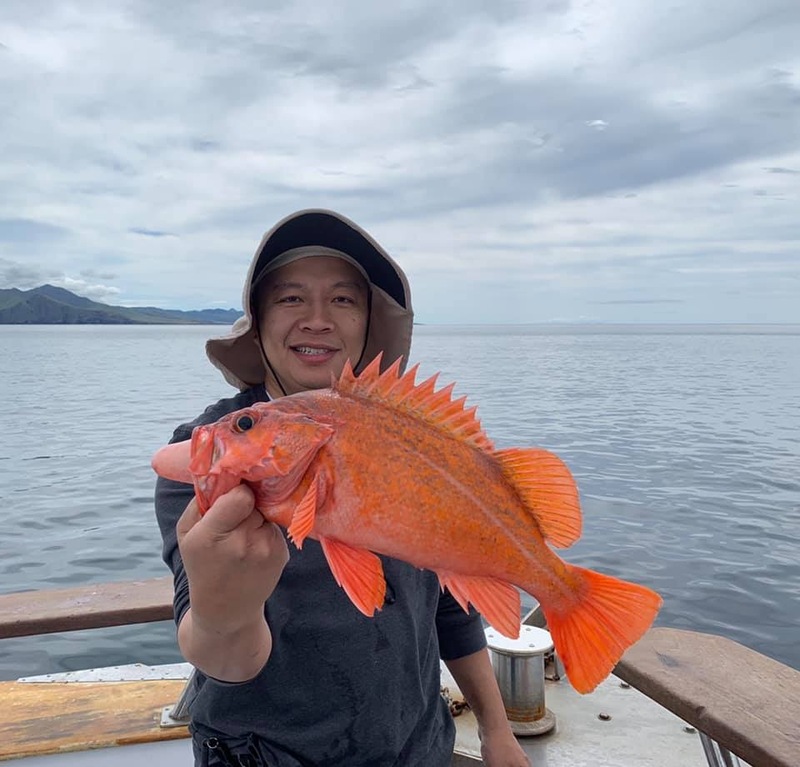 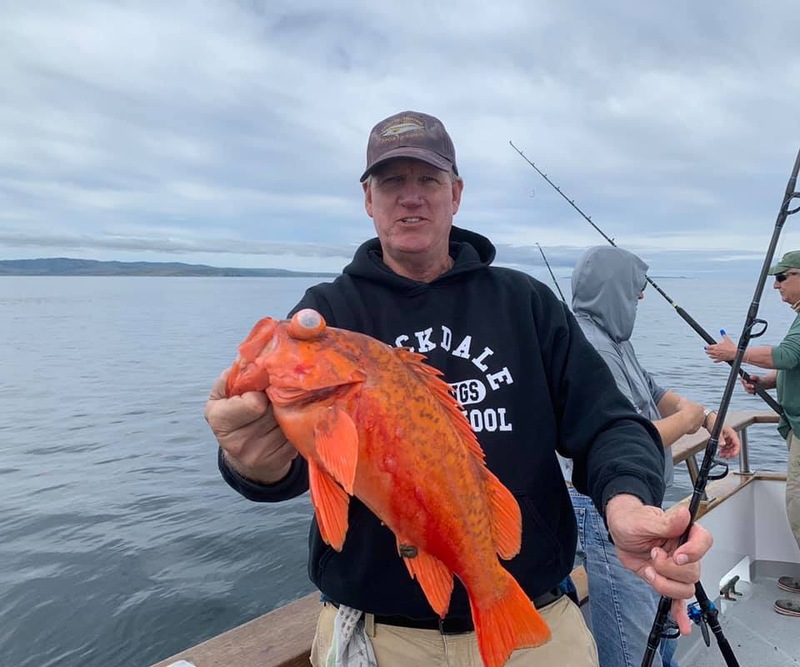 Coral Sea - Limits of quality Rockfish! 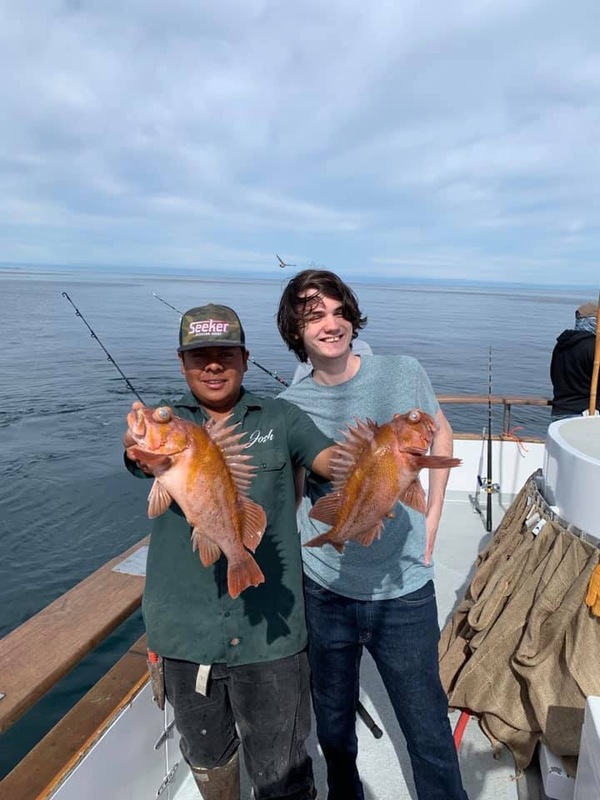 Great day today folks. 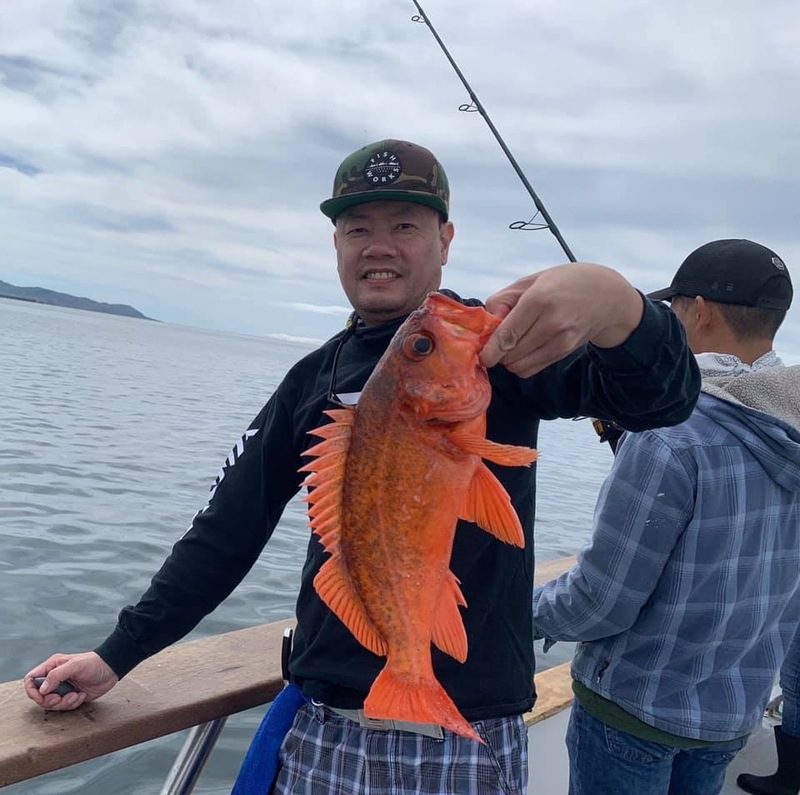 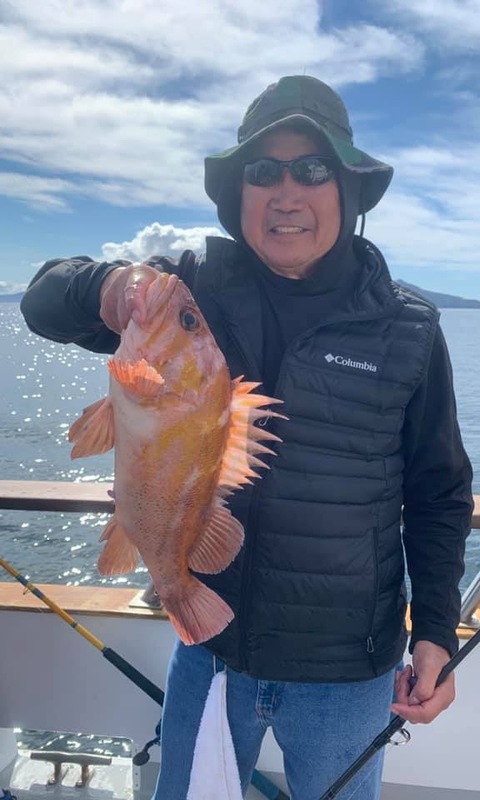 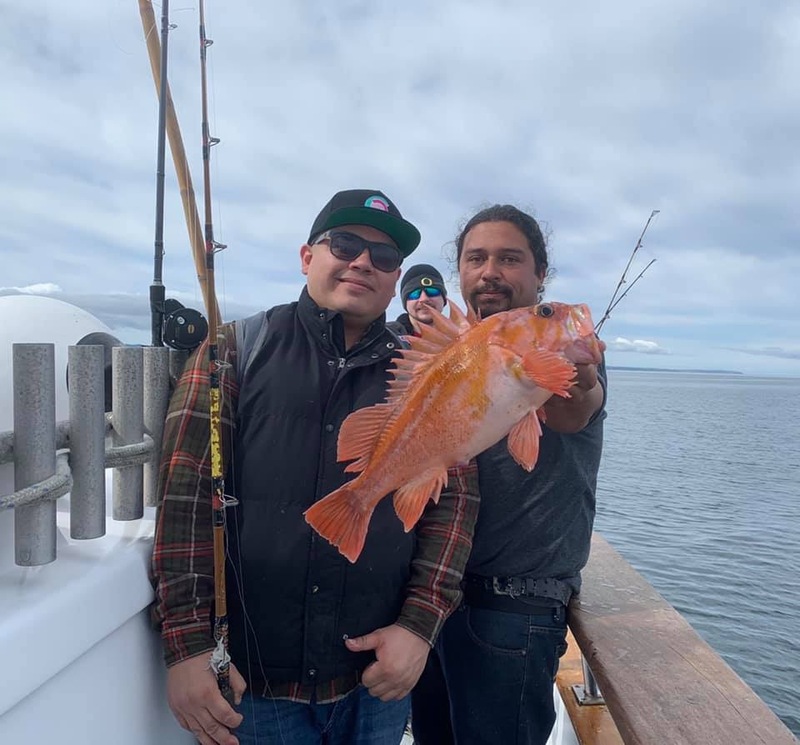 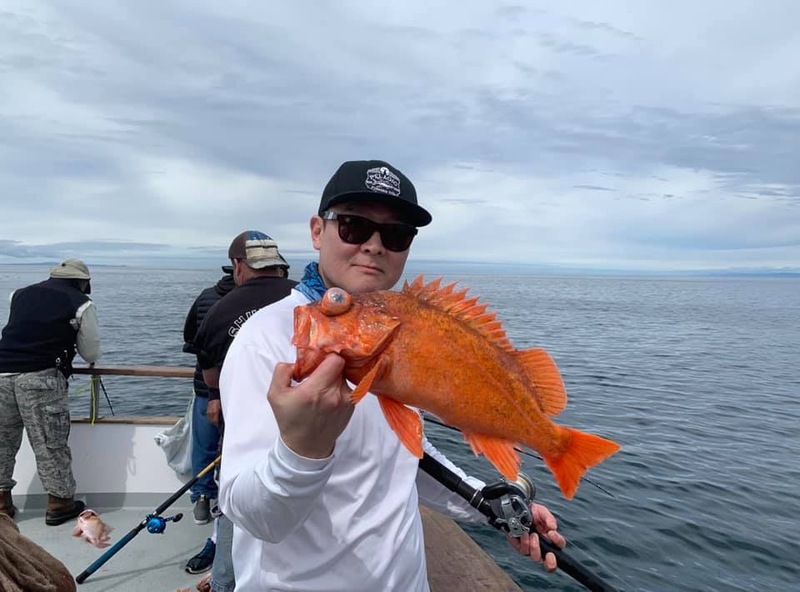 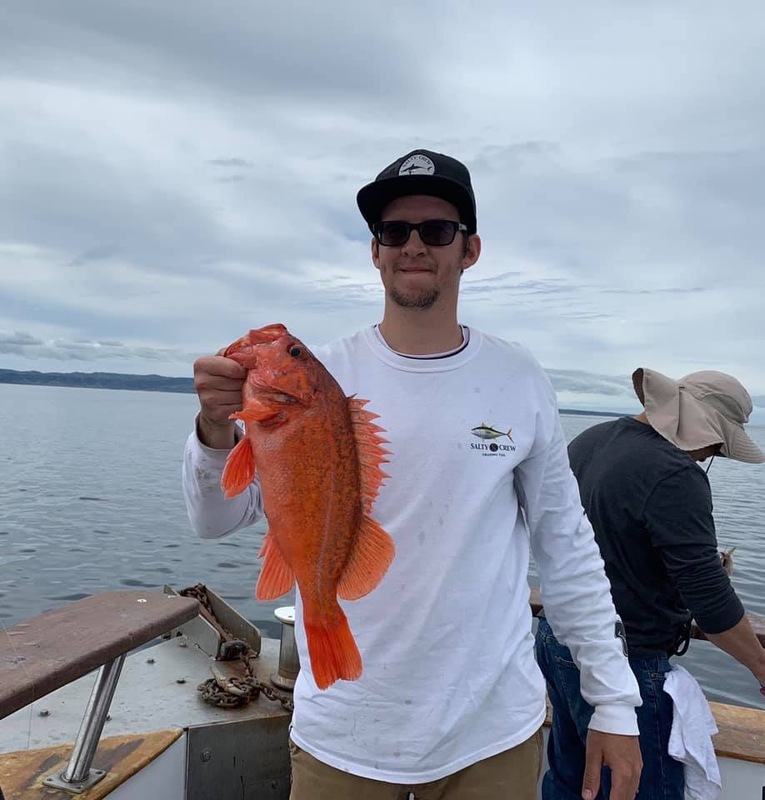 Checked out some deep water areas that we haven’t fished this year and it bit us up really good with a lot of great quality reds, chucks and other miscellaneous rockfish.